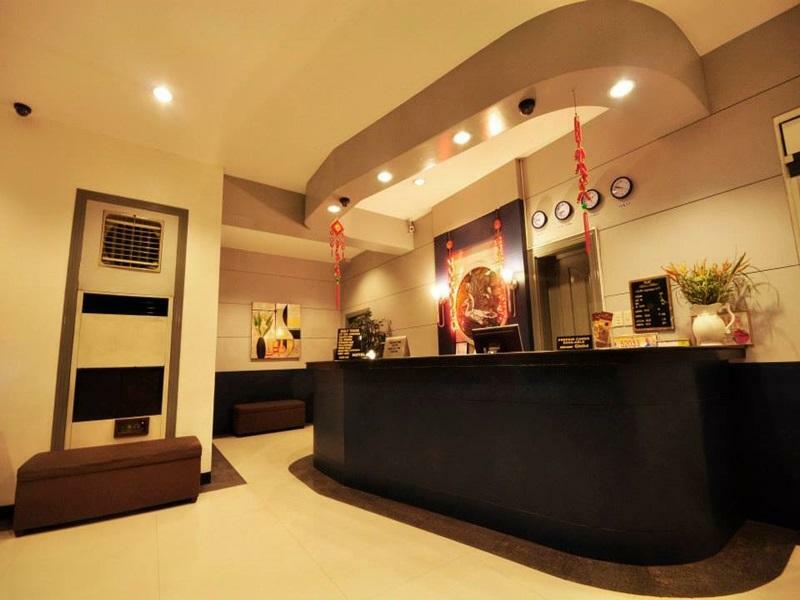 ﻿ Malvar Hostel, Manila - SAVE ON AGODA! "It is very good hotel in very good location"
Have a question for Malvar Hostel? 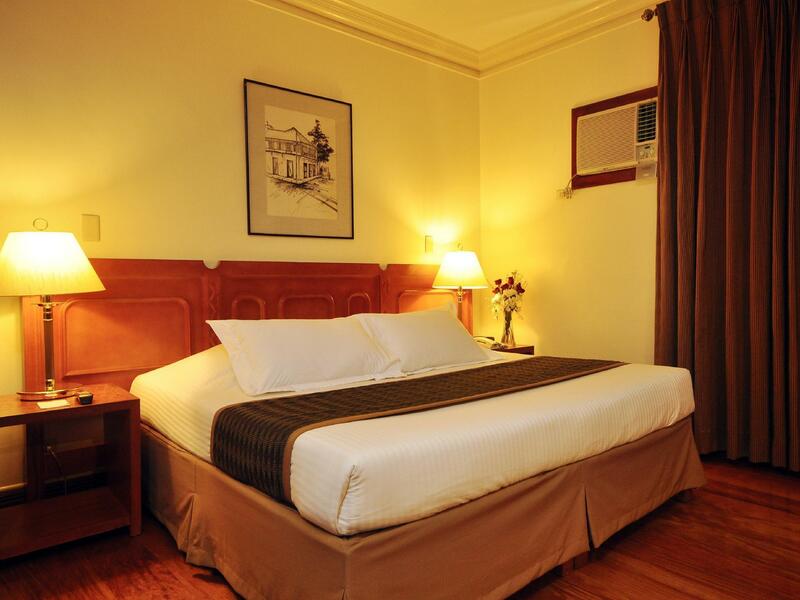 This hotel is a new addition to The Palm Hotels, situated in the midst of the busy streets of the Malate district. The distance from the International and Domestic airport is forty-five minutes away. 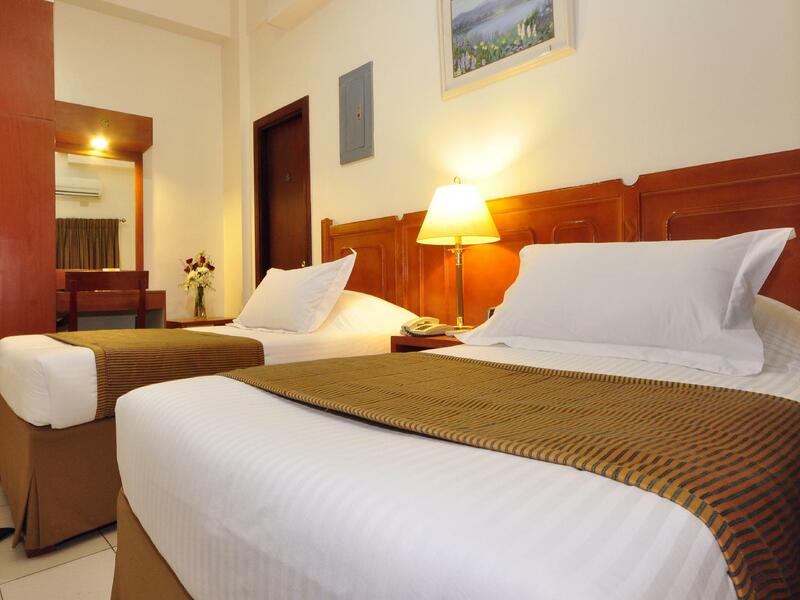 There are twenty one neatly prepared rooms in this two-storey hotel, sophisticated while still giving off a homely feel for guests to feel comfortable. 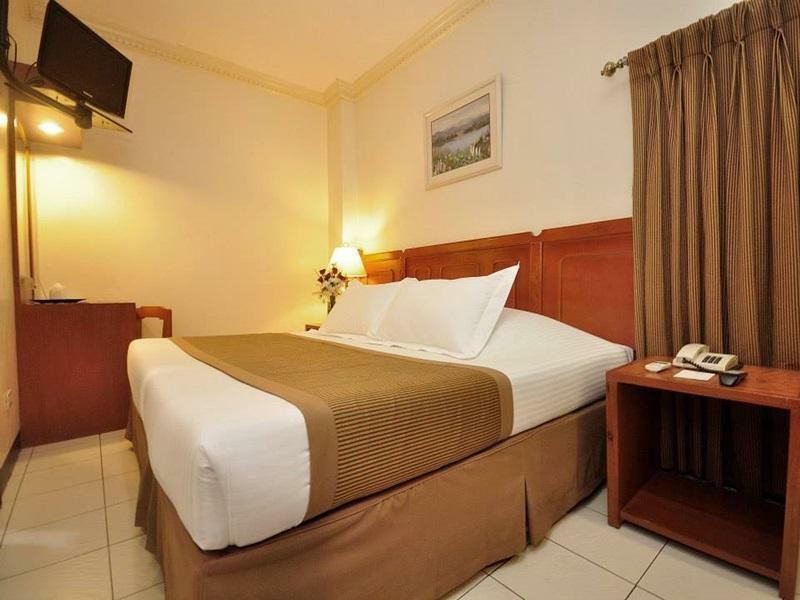 For the business travelers, the hotel also provides a business center, fully equipped with modern facilities. 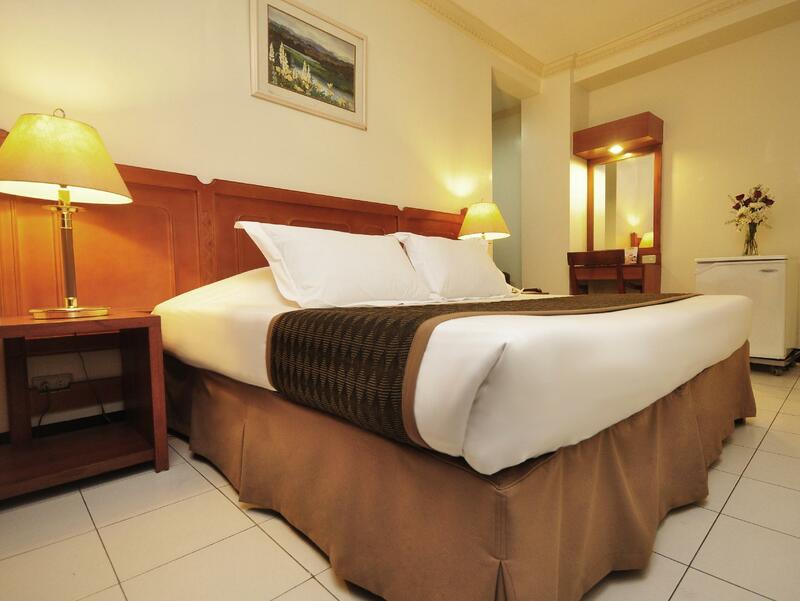 First time visitors to Manila should take advantage of the hotel's ideal location, close to well-known shopping malls, golf course and additional attractions like the Folks Arts Theatre, World Trade Center and Philippine International Convention Center. Guests should not hesitate to seek some more information on top attractions to visit at the travel and tour desk. For a refreshing break, make your way to the hotel's own coffee shop, Cafe 1632, for a wide selection of rice toppings, shakes, coffee and tempting desserts. Malvar distinguish itself from other accommodation choices by creating a home-like ambiance, ensuring guests a pleasant stay. "The staff were amazing and rooms very clean." This is a great little hotel closeby to Robinson mall in Macate .The staff are attentive and the establishment well run? All up a very pleasant stay in a comfortable quiet room .The reception staff are friendly and helpful . We have been Customers for three Manila Visits. This is our fourth stay and there ONLY issue we had were the 'Bed Bugs', which attacked the first night there. At first we thought the bites were Mosquitoes, which the Staff readily treated our room - #110. Later on we realized they were 'Bed Bugs' , of which Complete Treatment of the room needed to be made. We do hope the Management will read this and remedy the issue, before we return to Manila. 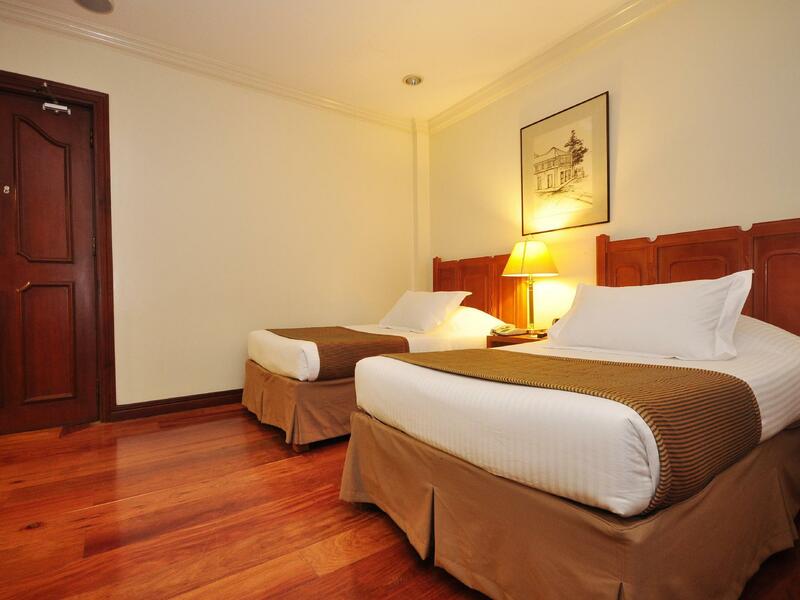 Very nice and helpful staff, always smiling Good location in malate Clean basic room with hot shower and wifi However, no window in our room: always nice to have a window even if you don't spend your time in the room as a tourist. good for max 1 or 2 nights stay, crentral location. I found the hotel to be badly dated and came to know what is meant by the reference "gray towels". However the staff were wonderful and you could not find any fault in their attitudes, helpfulness and flexibility. I arrived late and needed to get a late checkout - 6.00pm so that I could get some sleep after flying all night to attend a conference in the morning. No problem and a reasonable extra payment. Thanks. Did notice a chemical smell in the afternoon which was enough to cause me to cough quite a bit. A little noisy but once I laid down I was asleep in moments. Hard to rate but a rough idea is 5 star staff in a 2 star hotel. Probably would look elsewhere next time. The hotel is well hidden but still conveniently located and the rooms were small still but clean. The staff were amazing and rooms very clean. There are no external windows and so the room was a little damp. I expected more, bud when I realized what it is in Manila like, I can recommend this hotel in Malate.